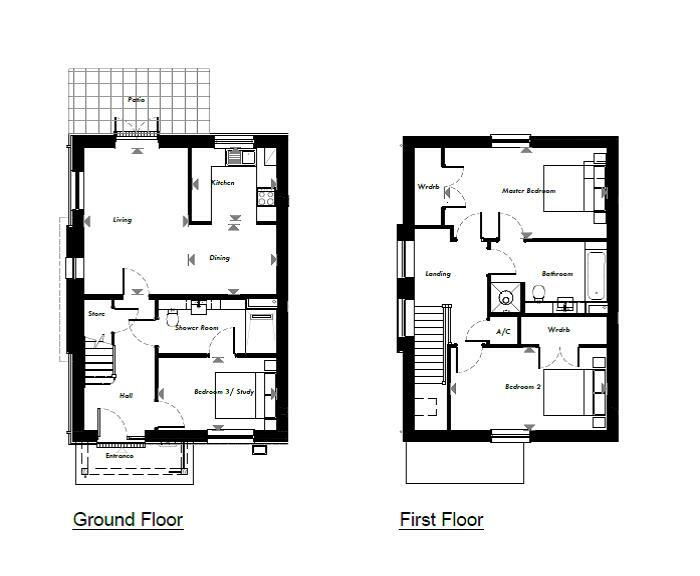 Lime Tree Village is pleased to introduce to the market a two/three bedroom end of terrace cottage offering versatile spacious accommodation, fitted kitchen and en-suite bathroom. For full information on the service charge please contact the Village Manager. • Building insurance. • Membership of the Country Club, which is exclusively for residents and their guests. • Facilities include: restaurant, bar – additional charges apply. Library, snooker table, computer facility and games lawn. • External window cleaning. • One hour’s domestic cleaning per week. • Use of the Village launderette (at an extra cost). • Nurse & Medical centre Care packages available charges apply. integrated, giving a streamlined feel. and full height fridge/freezer are built in. and is fitted with a chrome mixer tap. the base units and vinyl plank flooring. accessories. All showers are level access. of use. Vanity units feature throughout. providing both hot water and heating. rooms feature dual fuel heated towel rails. standard, as are carbon monoxide detectors. ceilings are finished in white emulsion. A new phase of two and three bedroom properties are now available at The Polo Field – an exclusive addition to the established Lime Tree Village. 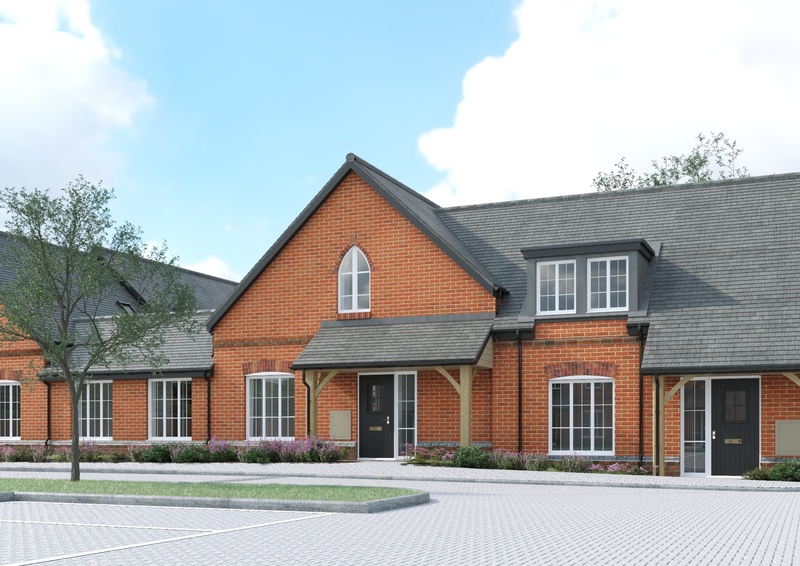 Read about the latest news, views and events from Lime Tree Village to get some insight into village living Retirement Villages’ style.